The South Australian winners from the annual GovHack open data competition. In previous years the competition was called Unleashed but from 2017 became known in South Australian as GovHack. Winning entries and URL's to project videos provided where possible. 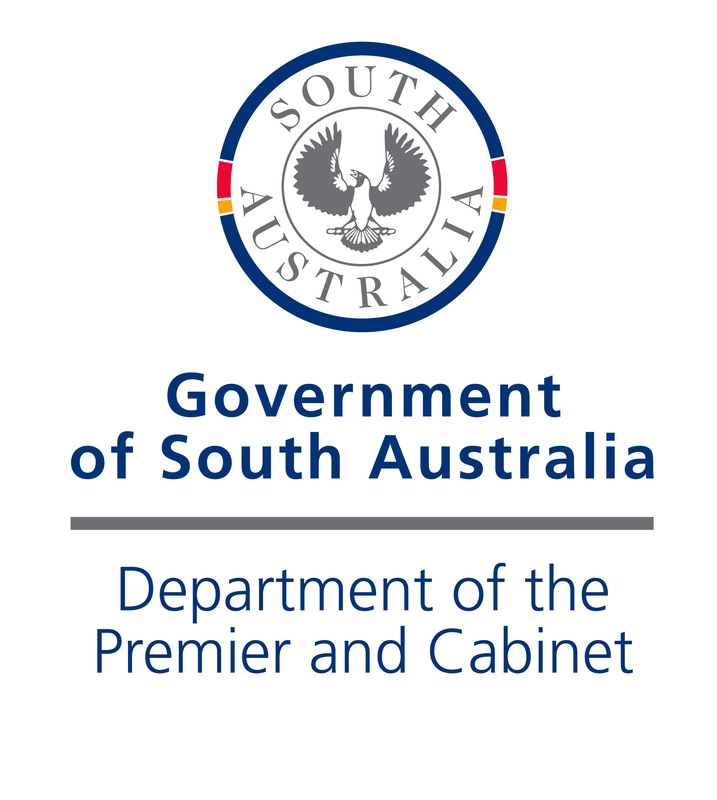 Refer to the GovHack website (https://www.govhack.org/) for 2018 South Australian winners and National winners. 2017 GovHack South Australian winners. Winners from the 2016 Unleashed open data competition. Winners from the 2015 Unleashed open data competition. Winners from the 2014 Unleashed open data competition.